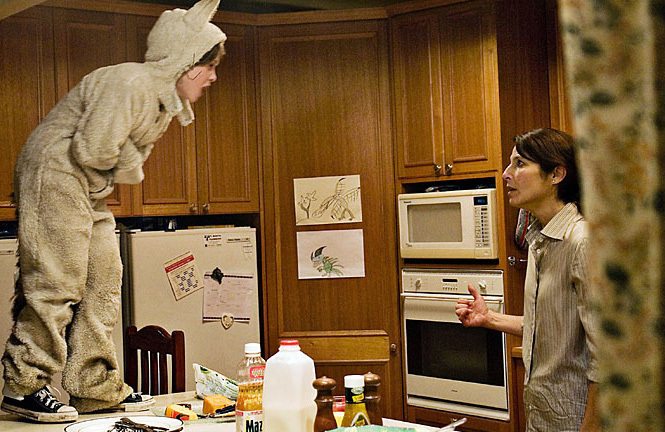 Max and His Mother. . Wallpaper and background images in the Where The Wild Things Are club tagged: where the wild things are maurice sendak spike jonze movie film max mother photo. This Where The Wild Things Are photo might contain phòng bếp and nhà bếp.